At first glance, three issues percolating in the local outdoor community last week had little in common. Eliot Kamenitz, The Times-PicayuneAlthough small algae blooms have been reported by fishers for several weeks, environmentalists searching for remnants of the BP oil spill last week were alarmed by the size and color of the mass stretching across the Breton-Chandeleur area. An algae bloom that looked like dispersed oil was racing across Breton and Chandeleur sounds. A plan to flood rice fields for ducks in southwest Louisiana made some hunters wonder "Why?" A stiff west wind was pushing water over some roads in Plaquemines Parish. But like almost every story causing concern in coastal Louisiana, when you scratched below the surface, they were linked by a common thread: The destruction and degradation of our coastal wetlands. Algae blooms that cover a few miles of our coast or interior marshes are common from spring through summer, because during those months the estuaries formed by our rivers provide ideal growing conditions for that life: nutrient-rich water baking in intense heat under long hours of sunlight. But this event is noteworthy for several reasons, not all of them good. 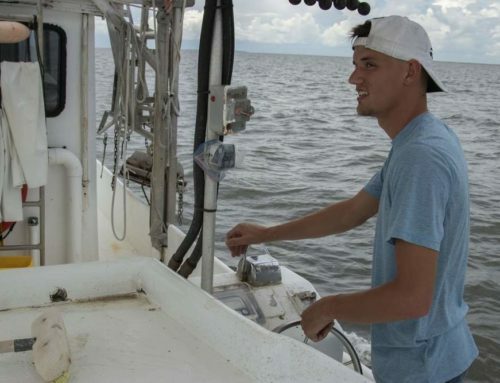 "We usually see algae blooms earlier, say in May and June, " said Harry Blanchet, coordinator of coastal fisheries programs for the Louisiana Department of Wildlife and Fisheries. 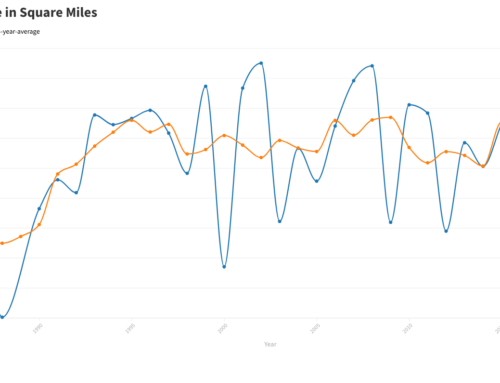 "That’s because the river usually is dropping in April or early May. When that happens the water becomes warmer and clearer. Since algae needs warm water and sunlight (for photosynthesis), conditions improve for them." 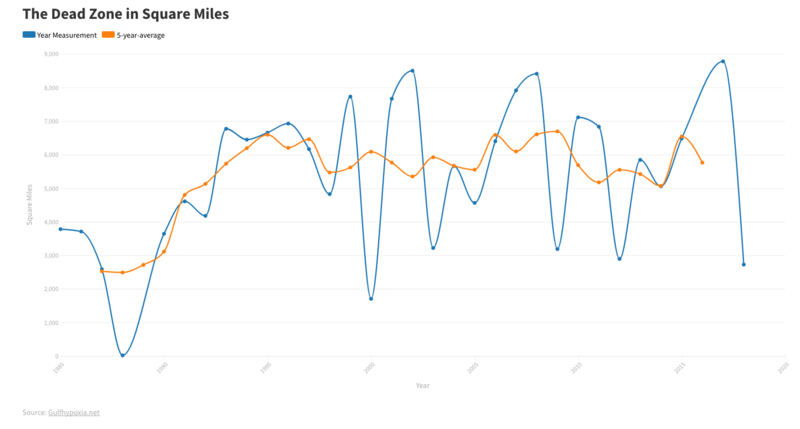 This year the river remained at or near 10 feet until the last two weeks, probably delaying the arrival of algae blooms. That’s a change whose causes don’t worry Blanchet. But the unusual size of this bloom does. It stretches from the Bird’s Foot delta east across Breton and Chandeleur sounds, and even infects some of the river passes. Its size and milky-red color stunned National Wildlife Federation staffers last weekend who were flying over the area checking for signs of BP’s oil. 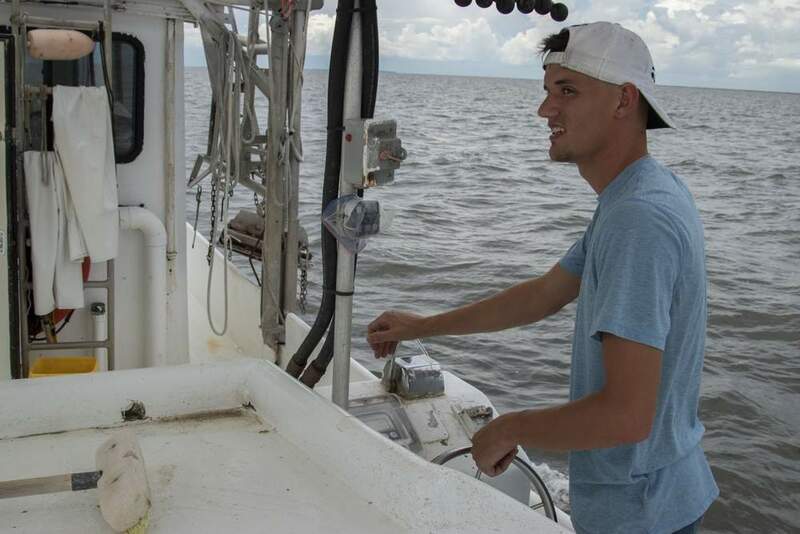 They returned to collect water samples for LSU scientists to analyze. The verdict was a non-toxic alga with no clear link to the oil disaster. But Blanchet had other concerns. Algae explosions typically end when the colony consumes more oxygen than it produces, leading to a die-off. Their impact doesn’t stop there. As the dead algae decompose, more oxygen is removed from the water column, resulting in a "hypoxic" area — called "dead zones" because nothing can live in those conditions. In a tidal marsh, new supplies of oxygen would come in fairly quickly. Although some scientists might say the frequency and size of these blooms is a natural part of the system, Blanchet isn’t so sure. "In my opinion, we’re just getting too much nutrients — fertilizers and others — dumped into the river. We’re starting to pay a price." We’re already paying that price. 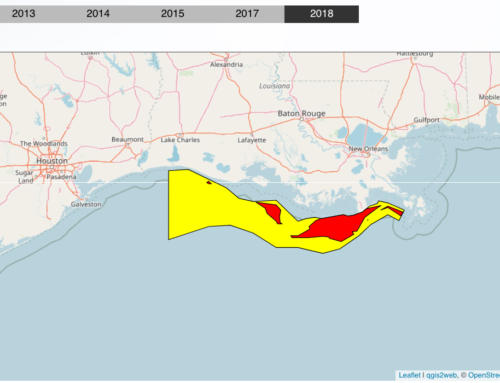 As my colleague Mark Schleifstein reported last week, the "largest-ever dead zone, an 8,000-square-mile blanket of water devoid of sufficient oxygen to support life, has formed along the floor of the Gulf coastline from the Mississippi River to an area west of Sabine Pass in Texas." 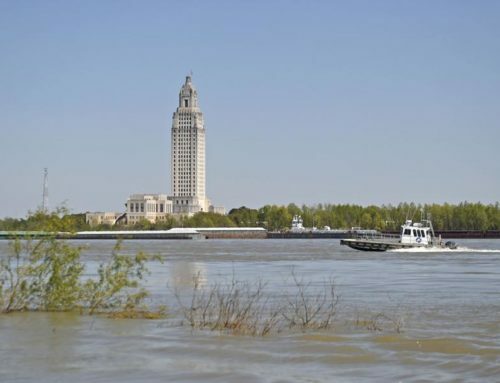 Indeed, even as we worried about the oil and dispersant BP was pouring into the Gulf, the nation continued use of the Mississippi River as a sewer pipe, which poses a much greater long-term danger to the ecological health of the Gulf, and our estuaries. The BP disaster has also caused many sportsmen to miss the real story behind the joint federal-state program that looks to flood thousands of acres of rice fields north of the coast as supplemental wintering habitat for ducks this winter. Although the effort, co-sponsored by Ducks Unlimited, has gotten notice as a way to draw waterfowl away from the oiled coast and marshes, it began as something more important. Researchers have found that the coastal prairies and marshes now offer about 40 percent less food than needed to winter waterfowl in populations that match those in the 1970s — which is the goal of the North American Waterfowl Management Plan. This is due largely to loss of wetlands to open water and development, and to changes in agricultural practices. 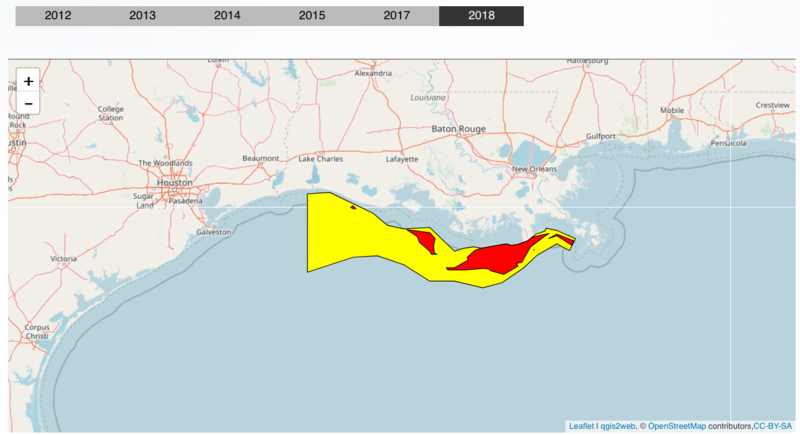 The supplemental feeding program was designed to address this growing shortfall long before the Deepwater Horizon exploded, said Larry Reynolds, waterfowl study leader at the Louisiana Department of Wildlife and Fisheries. When that program was trumpeted as a way to keep ducks from oil, it drew some laughter in waterfowl circles. 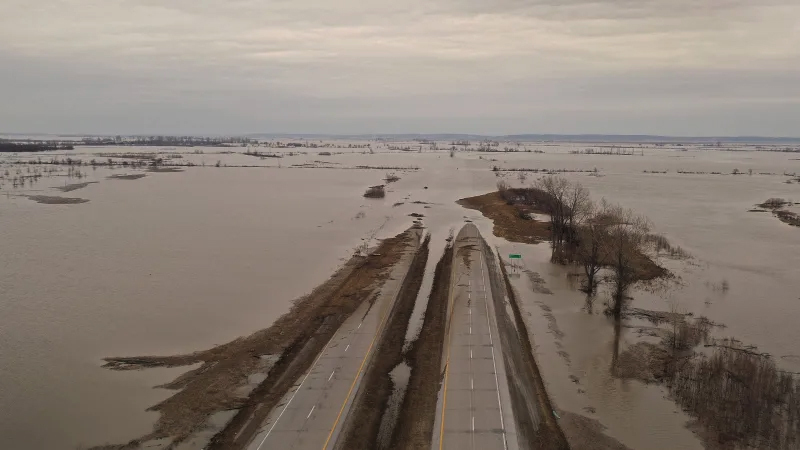 Flooded fields might attract puddle ducks, but they are in little danger from the oil since it hasn’t penetrated much into interior marshes where they winter. Nor will it keep many diving ducks from the coast — which is where the oil has been. But the anger directed at this program should be refocused at the causes for the steadily deteriorating quality of winter habitat in coastal Louisiana. As our wetlands continue to decline, so will the number of our winter visitors. And our crumbling, sinking coast was also on full display again last week when that weak Tropical Depression No. 5, the loosely organized system of thunderstorms, rolled ashore. 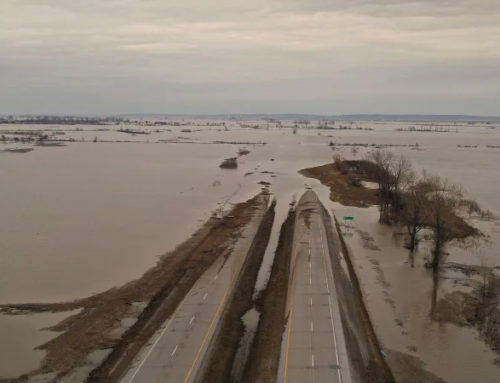 Some roads that would have been high and dry 10 years ago now were under a foot of water. It’s no coincidence that most unwanted news along our coast has a common theme.